In a recently published EC report precision farming is defined as “the application of technologies and agronomic principles to manage spatial and temporal variability associated with all aspects of agricultural production”. Although variability mitigation is indeed a very beneficial part of precision farming, that part is still under development as the report also points out. The part of precision farming that is already operational and successfully implemented on many farms is the use of Global Navigation Satellite Systems (GNSS). Farmers benefit substantially from machine guidance and optimising field traffic – either in logistics or dealing with field geometry. 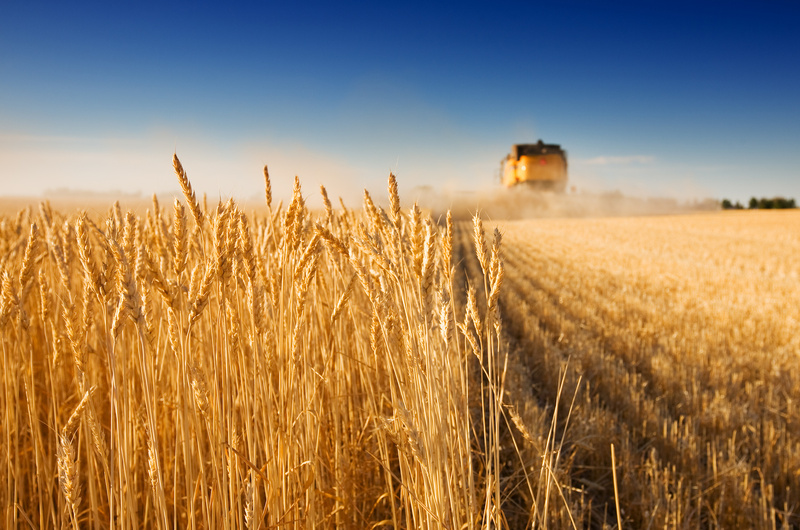 GNSS adoption rates in agriculture are growing. In the Netherlands a recent survey showed that 65% of the arable farms use GNSS in their operations. Similar figures have been published in Germany. UK and Denmark have a penetration of approximately 20%. In UK the bias towards larger farms means that already 60% of UK farmland is managed with GNSS. Farmers report that the reduction in overlaps and gaps is their main benefit, followed by the ability to work more accurately and pay attention to the fieldwork, as auto-guidance helps them to steer the tractor. More efficient field traffic accounts for a reduction of 10-15% in fuel consumption and inputs used – which both saves farmers money and helps the environment. But if the use of GNSS has proved so beneficial where adopted, what is keeping other farmers from using it in precision farming? For many farmers, the business case is still unclear, both in terms of investments in technology and knowledge as well as the economic returns that can be expected. Larger farms are better positioned to make the technology cost-effective. Also, a certain level of local support services is required for farmers to start relying on it. The lack of standardisation is another issue still hampering deep penetration, as technology suppliers and application developers compete on technology rather than on usability. The next question is, should we bother? And the answer is Yes. Precision farming is not just another technology. It is a game changer helping farmers to reduce costs, improve efficiency and help to fit agricultural practices in rural landscapes. Doing more with less. Precision farming helps agriculture to become lean (efficient), clean (less waste and use of chemicals) and green (sustainable and lower environmental footprints). The use of GNSS is already making this possible and the use of Remote Sensing for variable rate technology is expected to double those savings and benefits. Precision farming also brings climate-smart cultivation practices within reach. It thus contributes to a more vital, anticipatory agricultural economy that is more green and climate resilient at the same time. The use of GNSS as major enabler of precision farming is well established. It will be even more relevant in near future as we are looking for integration on the farm, thanks to location as a key identifier connecting and relating information from different sources. Another untapped potential of precision farming is the bonus of automatic documentation of fieldwork. Using the tracks of fieldwork can almost automatically create a quality passport to all agricultural produces, whether it is for food safety or for environmental responsibility. This also helps farmers to prove their compliance to regulations and quality schemes. Europe’s flagship Galileo is therefore an important resource in reaching policy goals in climate, sustainability, food security and rural development. This blog post reports on discussions during the agricultural GNSS User Forum meeting organised by the FP7 project UNIFARM during the European Space Solutions conference in Prague 11-13 June 2014. More information can be found on www.project-unifarm.eu.